We have more than 15 years experience in acrylic displays industry. 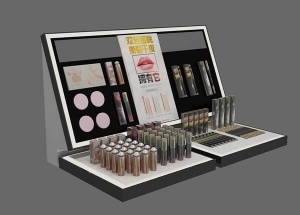 Find the most effective and economical acrylic makeup displays solution for our client. 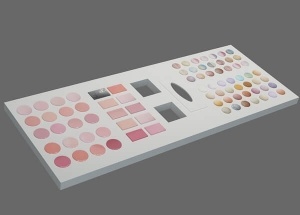 We can also customize acrylic display stands finishes to your specification.